"I am the heroine of my own story." In honor of International Women's Day, watch one of our latest projects for Kate Spade NY. 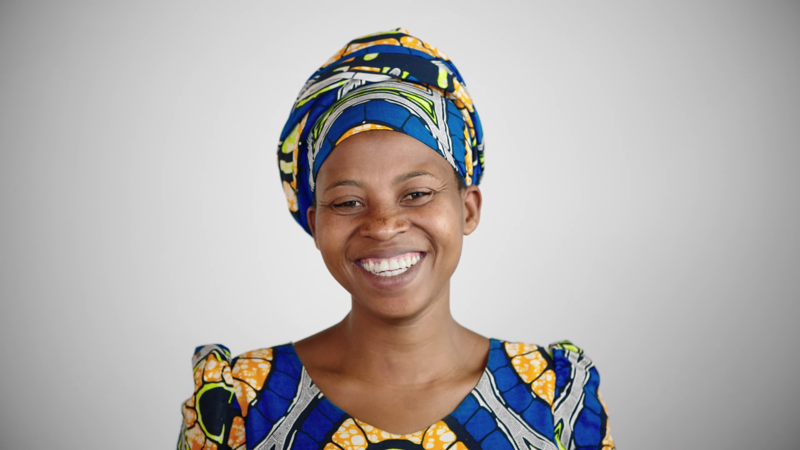 Meet the incredible women in Masora, Rwanda, who create the On Purpose label for Kate Spade. Happy International Women's Day!